Kevin Tofel and I crammed a fine mix of IoT news into the show this week, starting with news of an employer popping RFID tags into employees and ending with a dystopian book recommendation from Kevin. In between we discuss August’s new funding round, the death of an smart home startup and the acquisition of Arraynet by Prodea, a company trying to build smarts for service providers and enterprises. And yes, we did talk about iRobot selling your home’s layout to companies, and why this is a potential turning point for IoT. My Amazon Dash Wand review, Elon Musk’s boring elevator, an ARM paper and a discussion of the new Industrial Internet Consortium’s new dictionary round out the show. August raised $25 million to expand its Access partnerships. Don’t be tempted to tune out after all of that, because we’ve got more! 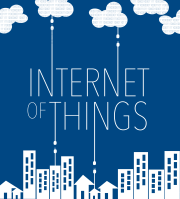 This week Comcast’s MachineQ IoT network is in the spotlight. We talk about Comcast’s interest in LoRa networks and its plans for enterprise and industrial IoT with Alex Khorram, GM of MachineQ. Khorram explains LoRA networks and what they are good for, how they might be built and what other providers are doing with the technology. Not only will you learn about LoRA, but you’ll also know what Comcast plans to do with it. Enjoy the show! Who is Prodea and what will it do with Arraynet? Wait, is Comcast becoming a wireless carrier? 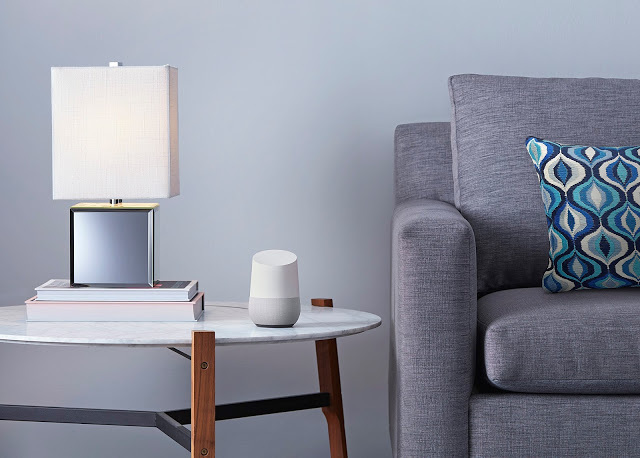 It has been a week since Google I/O, which gave Kevin and me time to wade through some of the developer videos and ponder the features Google is announcing for the home and for Google Home. The jury is still out on whether Kevin is buying the device, but he is tempted, y’all! We discussed Dish’s integration with the Amazon Echo, the new maker tier on IFTTT and IKEA’s plans to make its smart lights work with a variety of platforms. Our guest this week gives us a chance to discuss both the smart grid and saving sea turtles, which I imagine is a relative rarity. Michael Bell, the CEO of Silver Springs Networks, joined us this week to talk about scale, the future of the electric grid and the trouble with solar power. He also talks about new businesses for Silver Springs and turtles. Enjoy the show. This week we recorded before the big rush of news from Google I/O but we managed to cram in the details on Google’s new IoT Core beta that offers developers a cloud-based platform for connected devices. Kevin Tofel and I also discuss Android Things and the moves Amazon has made with the Echo to compete with anticipated Google news. These include notifications on the Echo and a pledge to pay some developers. Add to this, Samsung’s new ARTIK modules, Honeywell’s new venture fund and some speculation on Spotify and we have a solid show. Plus, soon I can shop at B8ta. GE’s appliances can talk to Alexa or Google’s Assistant. Our guest this week is Bill Gardner from GE Appliances, who shares the industrial giant’s thinking around connected ovens, stoves and more. There’s some bad news, an AI named Geneva that works with Alexa and Google Home, plus a call for partners in building the smart kitchen for the future. And just for fun, I find out why I may want a connected washer and dryer. Enjoy the show! The internet of things is about services, not devices. This is why I had Jon Troutman, co-founder of Canary on the show this week to talk about Membership, a new service offering from the all-in-one security device maker. 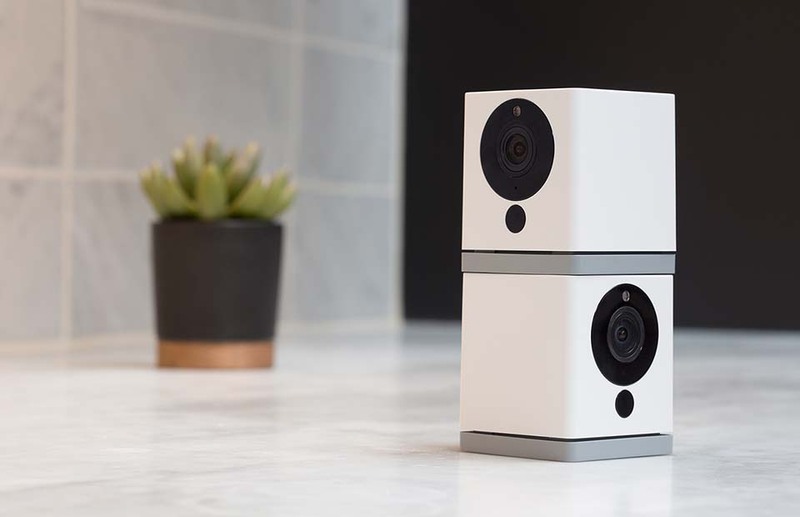 This week Canary joined the masses in offering an outdoor camera, but it also launched a monthly service that does for security what AAA does for autos. The service holds your hand after a burglary, repays your deductible if anything was stolen and yes, provides some cloud storage. We talk to Troutman about how the company figured out what to offer and its hopes for Membership. 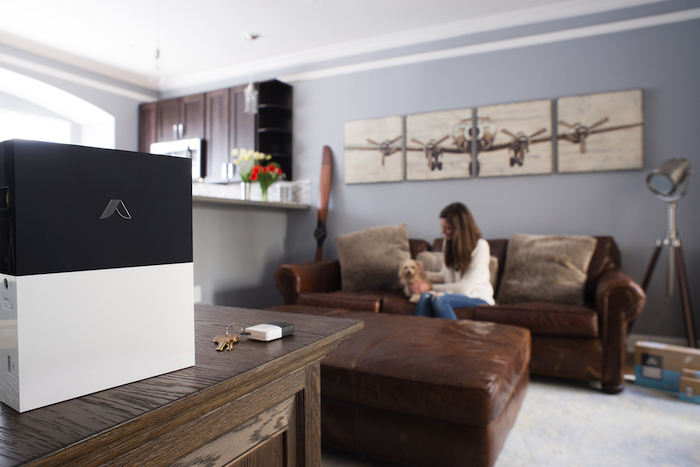 The Canary Flex wireless indoor/outdoor camera. But first, Kevin Tofel and I discuss more security related topics, from the governmental framework on autonomous cars to the Industrial Internet Consortium’s new security framework. I also clarify some things I said last week about the Kevo lock. We briefly discuss the idea of Google’s Assistant service getting a name so we can anthropomorphize it and cover ARM’s new chip design for industrial manufacturing, cars and robots. If nothing else, you’ll walk away from this show knowing that people are now thinking very hard about securing the internet of things. What should we call Google’s Assistant in the home? 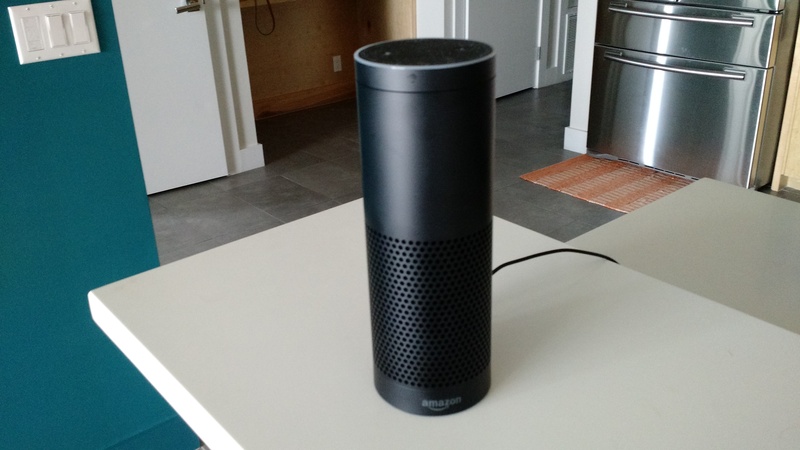 The Amazon Echo is the gateway drug to the smart home for many folks. 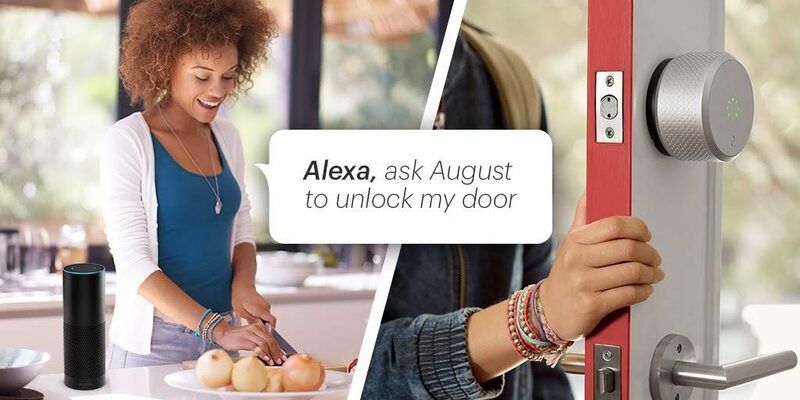 They start with Alexa and move to shopping for connected lights or outlets. 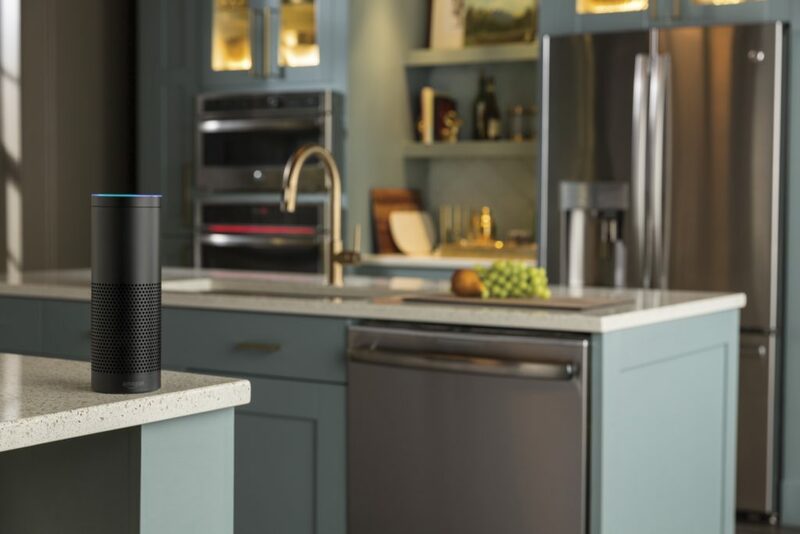 So we brought Charlie Kindel, director of Alexa Smart Home at Amazon, on the show to discuss the Echo’s history, its future and what voice can and cannot do in the home. So turn off your Echo mics for this one because we couldn’t avoid saying “Alexa” for this show. The Amazon Echo in my kitchen. Before we get to the Echo, Kevin and I discuss security challenges facing Osram light bulbs and security challenges from connected industries. We also explain why the Thread Group is teaming up with the OCF and what it means for developers. Finally, we discuss if companies should reimburse customers when their connected devices have outages or features are late.